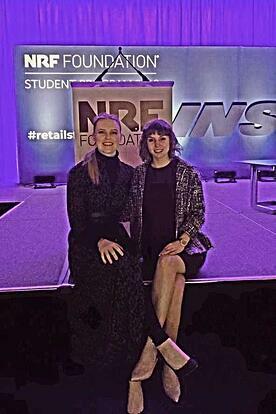 At the 2019 National Retail Federation Big Show—the NRF's flagship convention and expo held annually at the Jacob K. Javits Convention Center—LIM senior Charlotte ‘Tori’ Sandness attended multiple industry-centric sessions and published several stories for the NRF's STORES Magazine Show Daily. 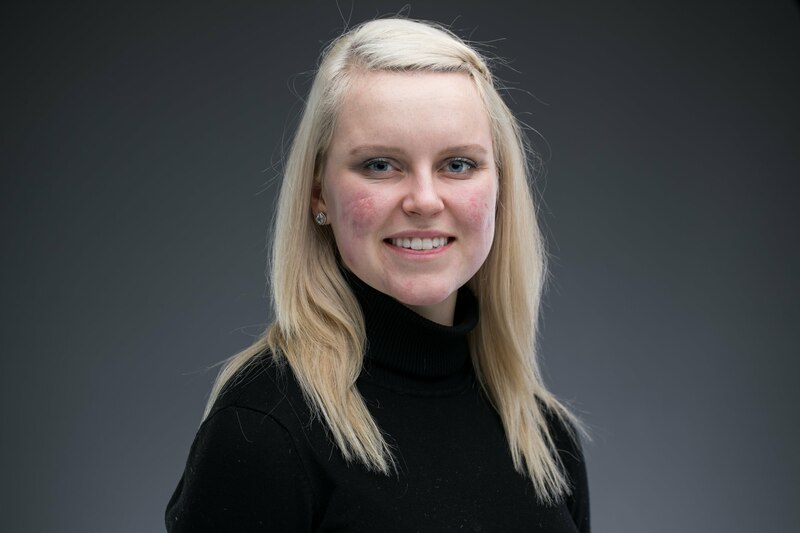 Having recently finished her stint as a student correspondent, Tori reflected on the experience. Please describe your involvement in the NRF Student Program and how you became a student correspondent. I’ve been involved with the NRF Student Program at LIM College since January 2016. Recently, the Program manager reached out to our NRF faculty advisor at LIM, Marla Greene, and asked if she knew any students interested in writing about the retail industry. From there, I was given the opportunity to write as a student correspondent for the 2019 Big Show. What were the roles and objectives of student correspondents at the NRF Big Show? The objective was to integrate the Student Program with the NRF Big Show by providing a student's point-of-view and sharing what I took away from specific sessions. In total, I wrote four articles for the STORES Magazine Show Daily—a few were digital-only and a few were in the printed version during the Big Show. What did you learn while working as a student correspondent? Writing for the NRF gave me a lot of practice for future writing endeavors. I'd had experience writing 10-page case studies for various scholarships, but I was not as familiar with writing in an editorial style. This experience stretched me to take on a different tone of voice in my writing and really look at what the most important information was for the reader. I learned how to clean up my writing and make it shorter and "to the point." The lessons from my LIM classrooms also come to life at the NRF Big Show. I’ve had the chance to listen to industry leaders speak about trends and consumer behavior. Now, I’m able to take the knowledge I’ve acquired in a few short days and use it at my internship—I’m a marketing intern at On Location Experiences—to make business decisions and start important conversations with supervisors.